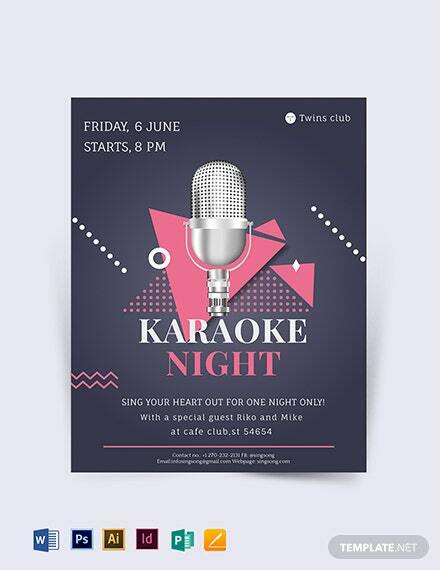 Want to evoke a person’s want and need to sing at the top of their lungs? 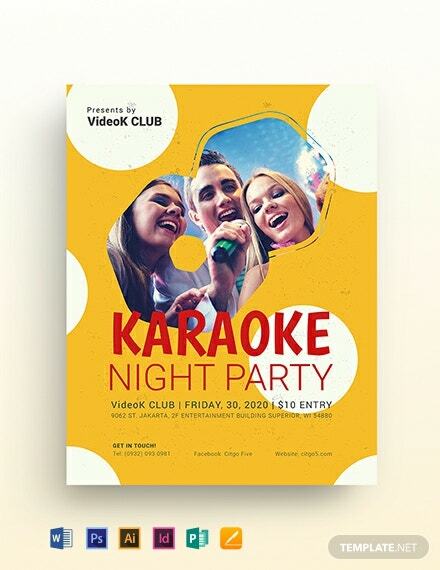 Then entice them with this Karaoke Flyer Template, available for download now! 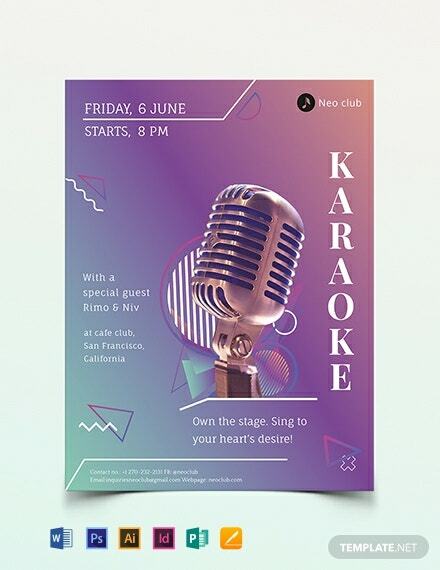 This is perfect if you +More have a business that focuses on karaoke stalls, or a bar that has a special karaoke night. 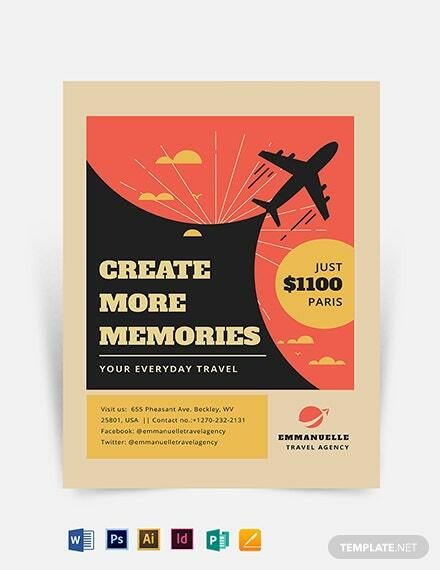 Entertain and give audiences a fun time when you feature your services using the royalty-free images, organized layers, and attractive color schemes available. Of course, you can customize and adjust this product to however you want it to look. 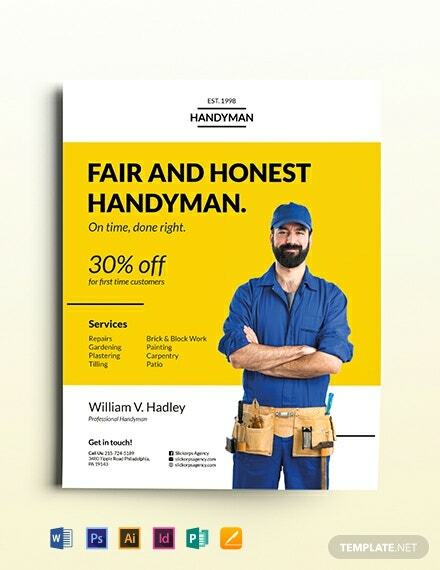 Just use the file formats this is compatible with and you get a flyer that is professionally-made and alluring. Don’t waste one more second of your time. Get it now!